We have had plenty experiences and well credit since 1996. 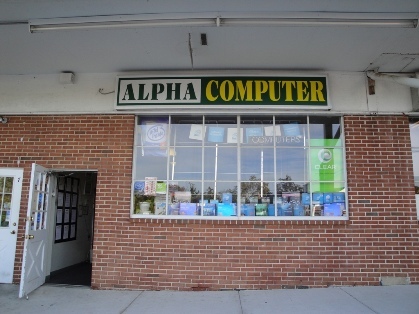 We are dedicated to the principle of providing the best purchasing and service experience for all your computing needs. We will provide our customers with only quality products at competitive prices. Our customers’ satisfaction is our primary objective. We are confident that our product knowledge and customer service will make us a premier solutions provider for all of your computing needs and look forward to service you at the present and in the future.